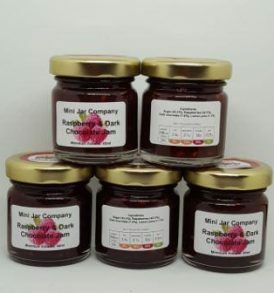 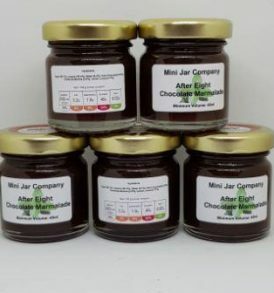 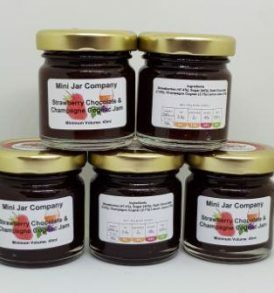 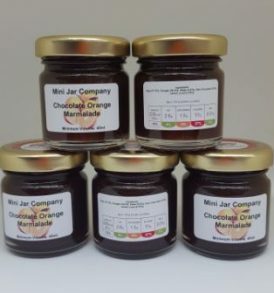 Listings of our currant range of Handmade Artisan Chocolate Jams. 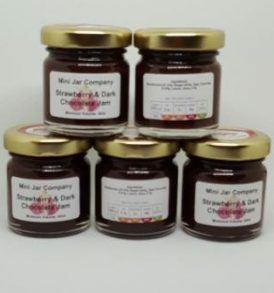 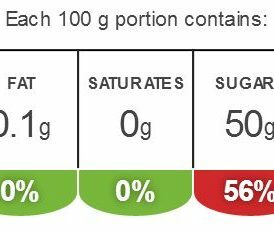 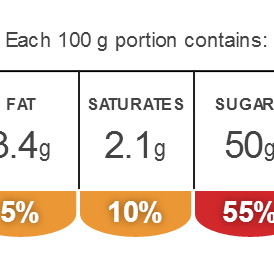 All our Chocolate Jams contain NO THICKENING AGENTS OR COLORANTS making all our products are ideal for Celiac's. 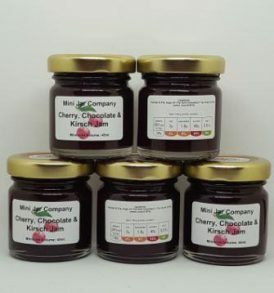 All Holly And The Ivy products conform to has full documentation covering EU Food Information for Consumers Regulation No. 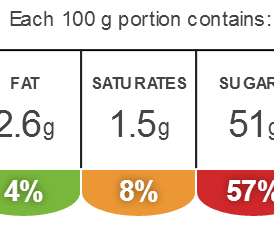 1169/2011 (EUFIC) Allergenic ingredients by way of a Allergen Checker document can be supplied on request.